We saw two good movies this weekend - Wanted and Eagle Eye. Both were actually a lot better than I thought they would be - they are action-packed and keep you on the edge of your seat! We got our tree today - I was determined to get a pre-lit tree this year, so we went to Lowes, and both loved one that cost too much... and they were sold out. Even the display had been sold. So we looked several other places, but nothing struck us like that tree at Lowes. Then I saw a billboard that said "Another Lowes has opened down the road..." So we looked up their phone number (thank God for Blackberries!) and called, and they had ONE left! A lovely gentleman stashed in the garden center for me, and when we went to check out, guess what - it was 50% off! We came home and set it up - and it is lovely! And this, that I got for Mike! Do you remember this movie? 1978? We got it and watched it yesterday - and it was just as awesome - and cheesy - as it was when I watched on TV back in the early 80's! Shutter - what a creepy movie!! Creepy, makes you jump, and drops a couple of big surprises at the end! Must see!! House - have you seen this TV show? My brother lent me the first three seasons on DVD - and I love it! I am almost done with the third season, and will have to watch the fourth online, I guess! Finally finished our "cruise" album tonight! Yea - I am actually tired of looking at the pictures! :) Will post a few pages later. I watched Mulberry Street last night - don't know who directed it, but they did a good job - it wasn't the typical "zombie movie" that I was expecting! 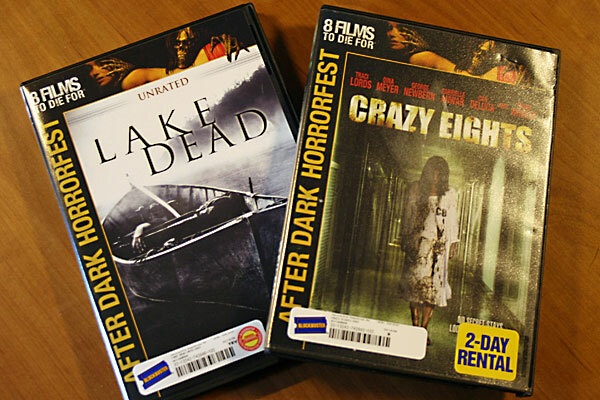 Check out After Dark Horrorfest at http://horrorfestonline.com. Oh - and must give homage to the clever use of the Statue of Liberty in this movie!! It was good for a "Oh my gosh - that's the Statue of Liberty - did you see??" as I poked Mike, who was looking at his laptop, rather than the TV. I think you have to see it, but, you can wait for it to be on HBO... :) The artwork is pretty cool though - see how the eyes are really screaming mouths?! 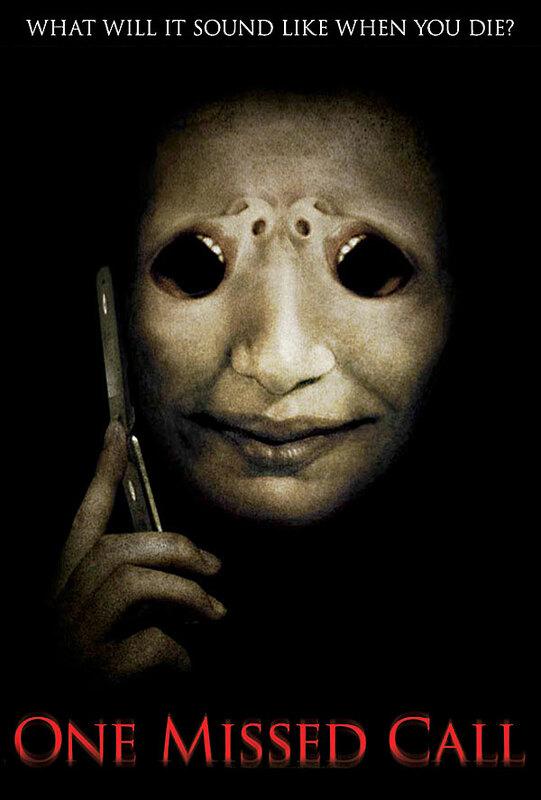 Not a horror movie, but the best movie I saw this week!! I was literally on the edge of my seat, freaking out, going - "No fricking way!!!" Must see! Action packed from start to finish. And really - anything with Clive Owen is a must see - don't you think?